Batman – The Telltale Series – Episode 3: New World Order is now available for order on Xbox 360 and Xbox One. 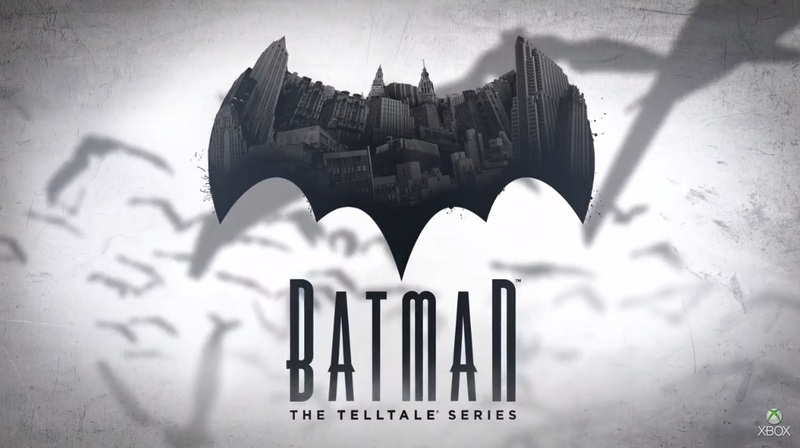 Rendered to look like a living, breathing comic book, Telltale’s vision of Batman will feature an award-winning cast of talent, including Troy Baker in the role of Bruce Wayne, Travis Willingham as Harvey Dent, Erin Yvette as Vicki Vale, Enn Reitel as Alfred Pennyworth, Murphy Guyer as Lieutenant James Gordon, Richard McGonagle as Carmine Falcone, and Laura Bailey as Selina Kyle. Additional cast and characters will be revealed as the season progresses. Enter the fractured psyche of Bruce Wayne and discover the powerful and far-reaching consequences of your choices as the Dark Knight. In this gritty and violent new story from the award-winning creators of The Walking Dead – A Telltale Games Series, you’ll make discoveries that will shatter Bruce Wayne’s world, and the already fragile stability of a corrupt Gotham City. Your actions and your choices will determine the fate of the Batman.